Oslo/Paris, 25 April 2017: Marlink has expanded its extensive Sealink VSAT portfolio with new service plans specially designed for the business needs of maritime customers. The new Sealink Business is a highly flexible, cost-effective way to meet the diverse operational and crew communication requirements for maritime customers of all segments and features a choice of Committed Information Rates (CIR) to guarantee constant minimum bandwidth at all times. 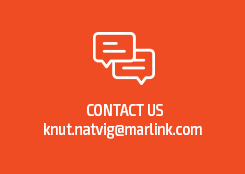 The service plans enable digitalisation of vessel operations by ensuring fixed bandwidth is always available for applications and processes that contribute to more efficiency Marlink_Sealink_Businessthroughout the shipping value chain. 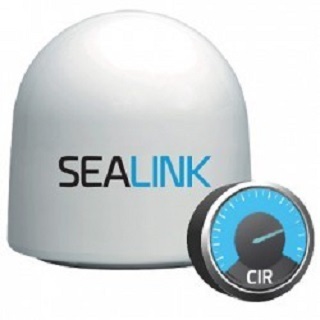 Available as a regional or global service on a range of antenna sizes from 60 cm to 1 metre, Sealink Business is a highly capable and flexible solution. While service cost has been instrumental in development of Sealink Business, it offers the same features as Marlink’s market-leading Sealink products. In addition to user-definable fixed speeds, the service also features 2-4 voice lines and high-level support including remote access for reduced downtime and less onboard intervention, using XChange Universal Remote Access (URA).